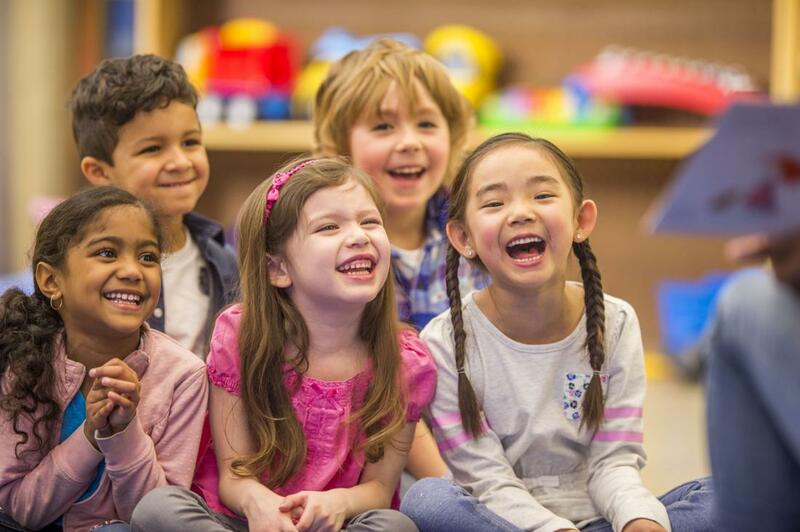 To provide children and families in Western Kentucky with education, advocacy, and treatment that prevents child abuse, encourages family stability, promotes healthy relationships, enhances individual well-being, and cultivates safe, nurturing families. 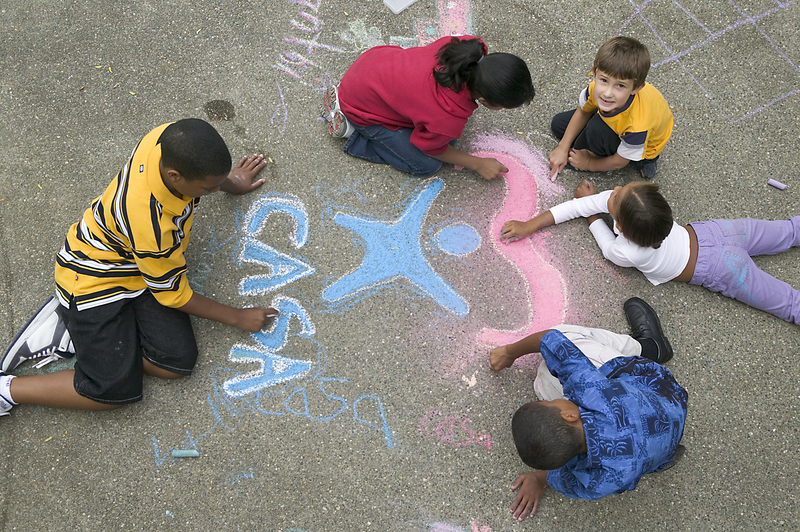 Court Appointed Special Advocates (CASA) of McCracken County operates in partnership with National CASA, Kentucky CASA Network, and our local judiciary. We strive to provide advocacy for children involved in cases within McCracken County Family Court as a result of abuse or neglect. Professional mental health counseling is available to child and teen victims of all types of abuse – sexual, physical, emotional, neglect, witness to domestic violence and witness to homicide. 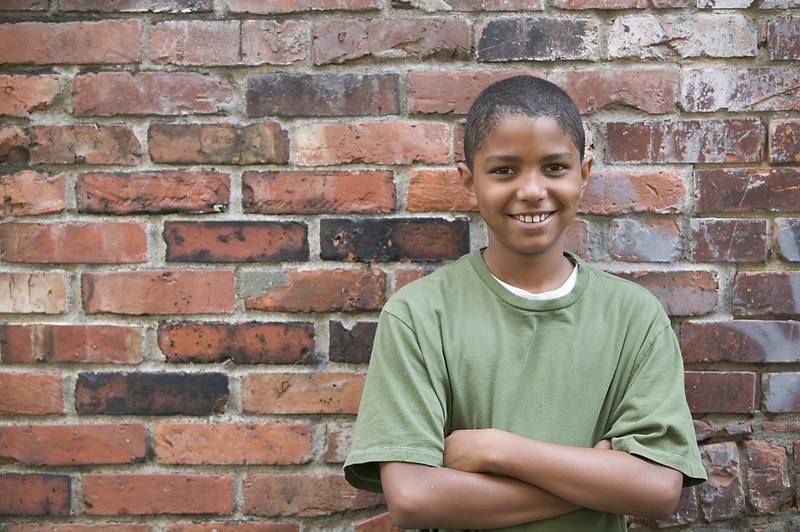 If left untreated, trauma can have lifelong negative effects on a child’s mental, physical and emotional health. Child Watch staff and trained volunteers provide abuse prevention education in a variety of location, Education is provided to area preschools, elementary schools, camps and other youth programs throughout the Purchase Area and surrounding counties through our Safety Tools and Golden Rules presentations. Investing in children changes their world. With your support we can reach more children and families. Child Watch is dedicated to helping children heal, advancing awareness, and strengthening families. Child Watch was established in Paducah in 1984 to address the critical issue of child abuse and neglect in our community. Programs have expanded and evolved through the years, but our primary objective of working for children to be safe from maltreatment has remained constant. Today we continue to provide children and families in Western Kentucky with tools to prevent child abuse when possible and to heal and thrive when abuse occurs. Grant funds and community support allow us to provide our important services free of charge. 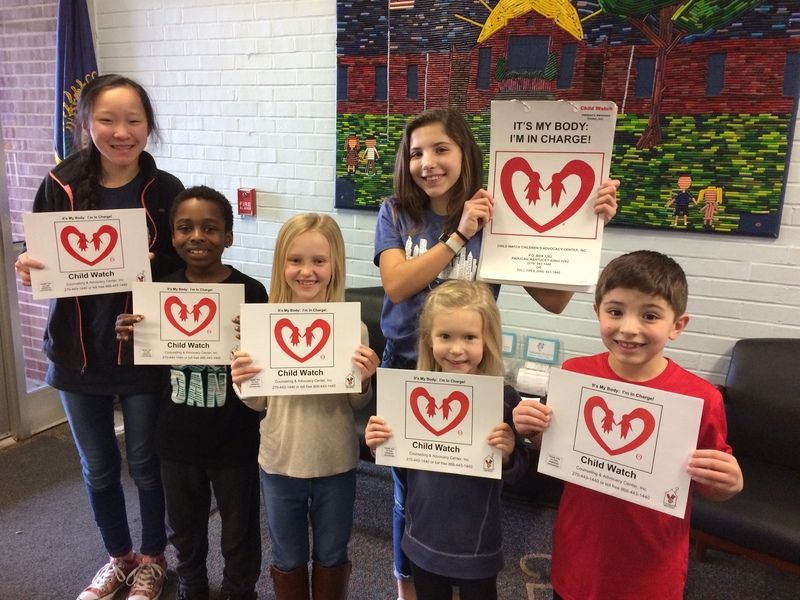 IF A CHILD IS IN IMMEDIATE DANGER CALL 911. 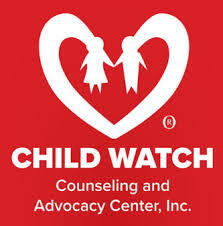 Child Watch Counseling & Advocacy Center, Inc.